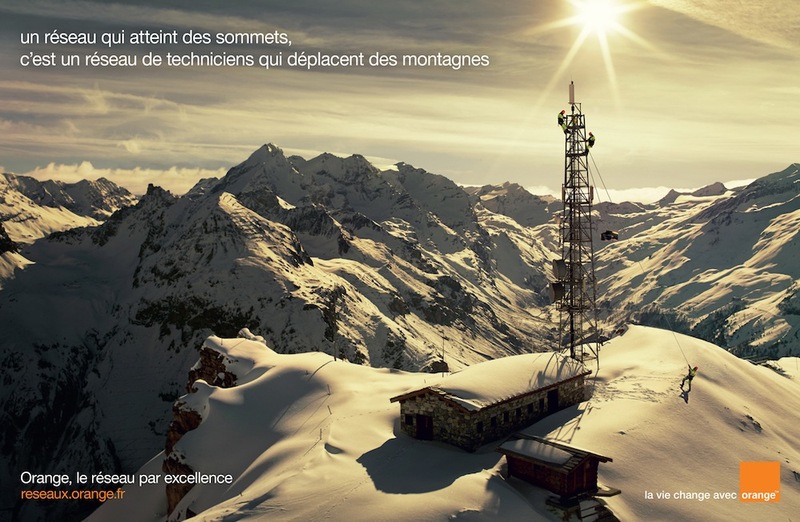 Below, three ads from a campaign that Orange, a French multinational telecommunications corporation, commissioned Nadav Kander to photograph. 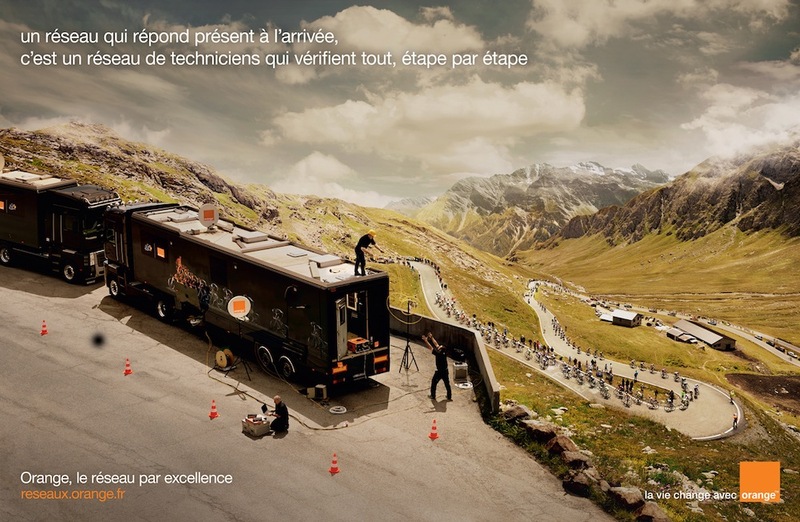 The campaign centers on the Tour de France, of which Orange has been a partner for more than 15 years, providing the tour’s organizers and the media with high-performance telecommunications solutions. 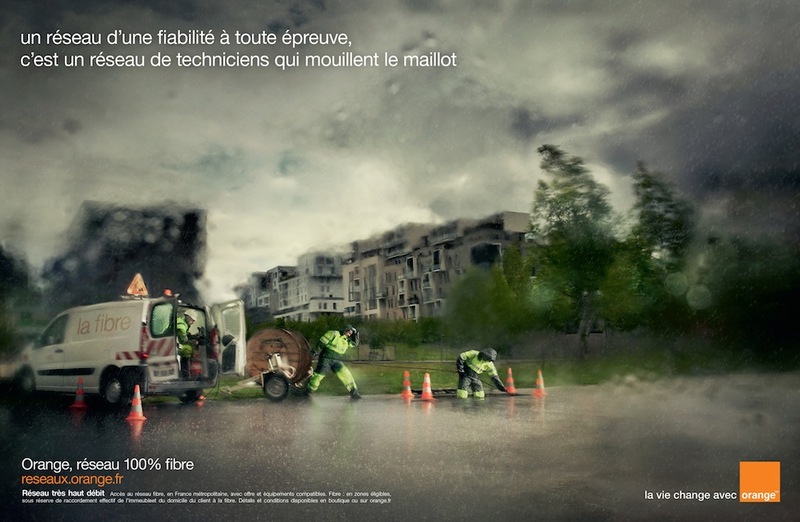 If you read French, you can learn more about the campaign here. There’s a video showing Nadav shooting the ads on location, also in French, here. Photo by Nadav Kander for Orange. This entry was written by kfeliciano and posted on 11/13/2014 at 1:38 pm and filed under interviews and behind the scenes, recent work with tags advertising, Kander behind the scenes, Nadav Kander. Bookmark the permalink. Follow any comments here with the RSS feed for this post. Post a comment or leave a trackback: Trackback URL.